Room to Grow! 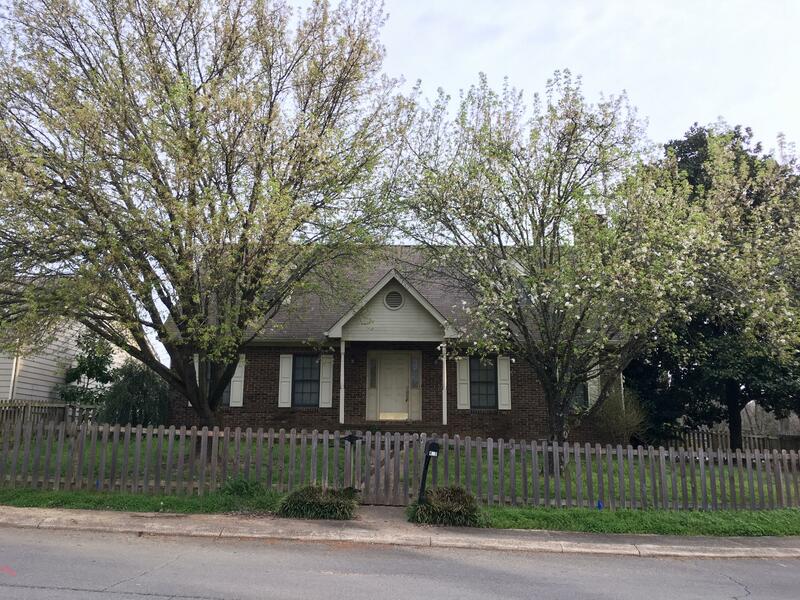 This 3 bedroom, 2.5 Bath with Owner's on the main has all the space a growing family could need. The fenced in front yard boasts room for the kids (and the dogs). Hardwood floors throughout the main level and a fireplace make it a cozy retreat during the winter months. Come out and see this for yourself!